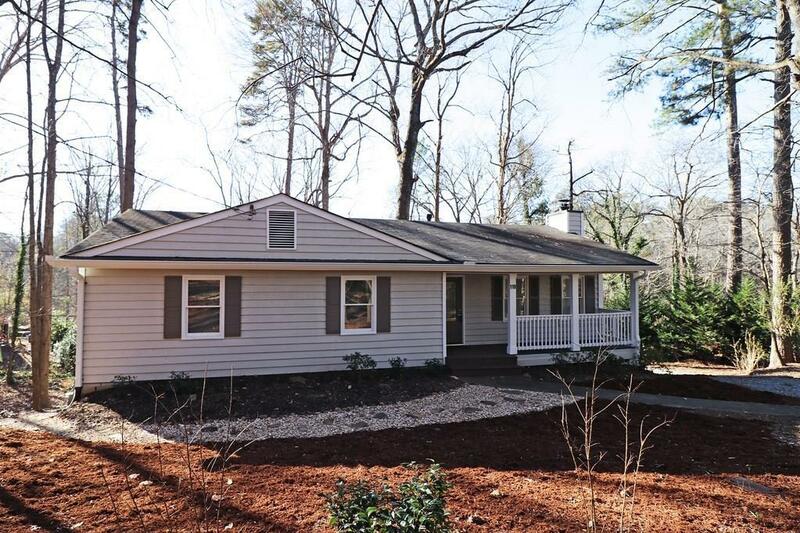 DO NOT CALL SHOWINGTIME/ Completely renovated home in tranquil setting in Mountain Park. 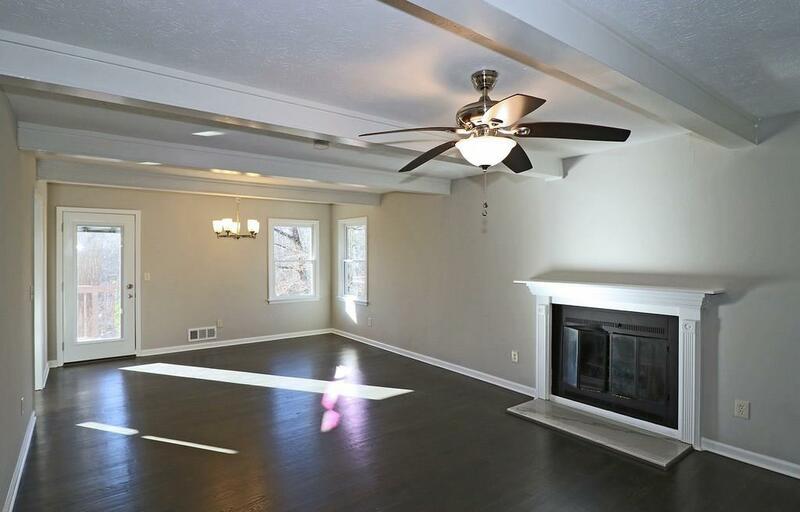 Ranch with a full finished daylight basement. 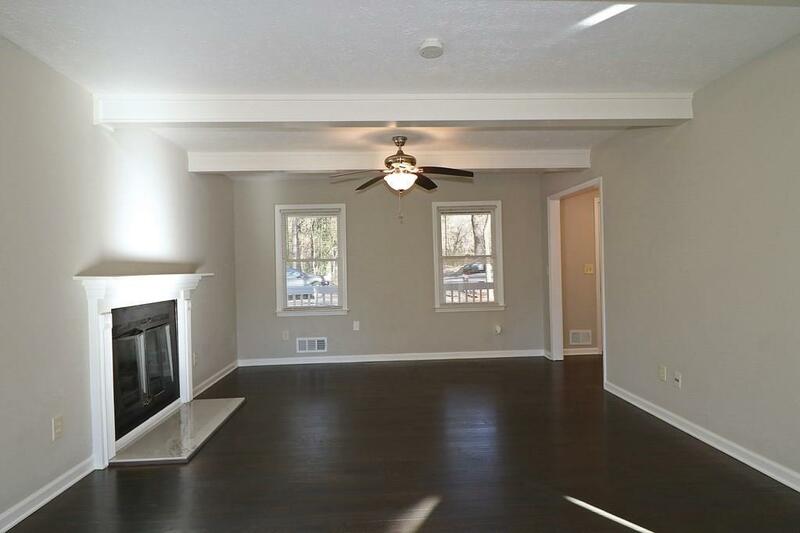 Terrace level prefect for inlaw suite complete with bedroom, bath, rec room + 2 more rooms. 2 exterior doors! Beautiful tile bathrooms. All new flooring. Large deck overlooking private backyard. 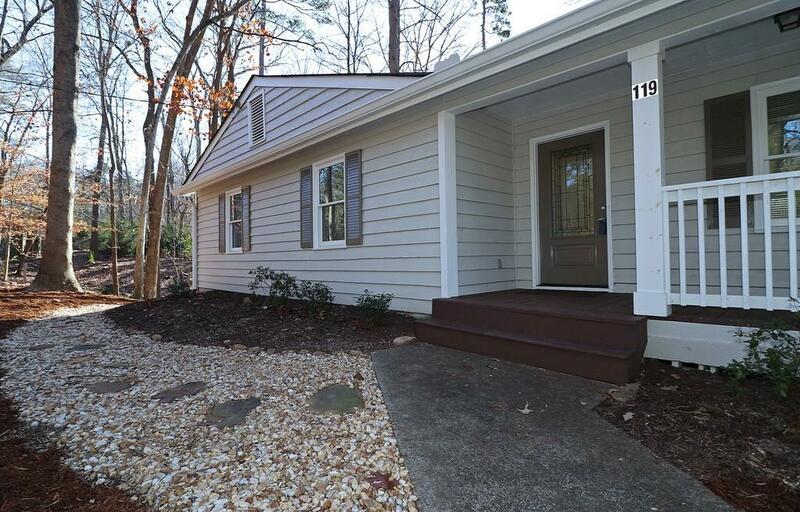 Kitchen, new tile, SS appliances, granite countertops & all new cabinets. New windows.